BATON ROUGE, La. 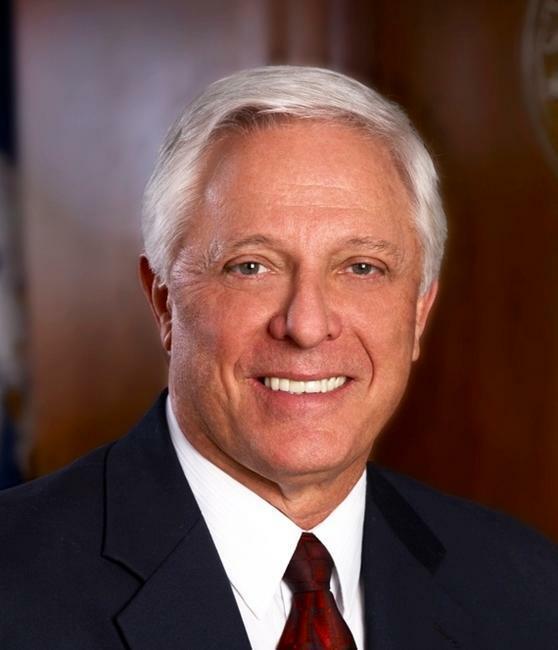 (Legal Newsline) – A split Louisiana Supreme Court has overturned a nearly $258 million verdict in state Attorney General Buddy Caldwell’s lawsuit brought under the state’s version of the federal False Claims Act over the prescription drug Risperdal. The decision overturns those of two lower courts and wipes away at least $70 million in fees to private attorneys hired by the Attorney General’s Office to represent the State. The case was brought in 2004 by former AG Charles Foti and alleged Janssen Pharmaceutical misrepresented weight gain-related side effects like diabetes and marketed the drug for off-label uses. The verdict represented a civil penalty based on 35,542 violations of the Louisiana Medical Assistance Programs Integrity Law. “(W)e find the Attorney General failed to establish sufficient facts to prove a cause of action against the defendants under MAPIL because no evidence was presented that any defendant made or attempted to make a fraudulent claim for payment against any Louisiana medical assistance program within the scope of MAPIL,” Justice Greg Guidry wrote for the 4-3 majority. Janssen, a subsidiary of Johnson & Johnson agreed to pay $2.2 billion to resolve criminal and civil investigations over the drug in November. Previously, the company had paid $181 million to settle any litigation with 37 attorneys general. Attorneys general who brought their own suits, like Foti and Caldwell, have had varying levels of success with their individual claims. Texas settled with the company for $158 million, though the State was expected to receive only $61 million. The rest will go to the federal government and a whistleblower. An Arkansas judge assessed a penalty of $1.1 billion against the company in Dustin McDaniel’s lawsuit. The company’s appeal will be heard Feb. 27. A South Carolina judge assessed a penalty of $327 million, which has been appealed. Massachusetts Attorney General Martha Coakley filed her own lawsuit in August 2011. The company won cases brought against it by West Virginia Attorney General Darrell McGraw and former Pennsylvania Gov. Ed Rendell. The law firm Bailey Perrin Bailey has been a driving force of the lawsuits, representing many of the states. It gave the Arkansas Democratic Party $70,000 in 2006 and $125,000 in campaign contributions to Mississippi Attorney General Jim Hood, who also hired it. It gave $75,000 in campaign contributions and $16,000 in air travel to Rendell, who filed the suit after now-Gov. Tom Corbett, then the attorney general, declined to do so. The alleged violations of the Louisiana statute concerned letters sent by the company to health care providers with information about Risperdal. “Even if the defendants misrepresented the efficacy or safety of their product to Louisiana doctors, there is simply no evidence in this record, and moreover no allegation, that this misrepresentation in fact caused any health care provider or his billing agent to knowingly present a claim for payment that is false, fictitious, untrue or misleading in regard to any material information,” Guidry wrote. “The flawed interpretation of this provision advanced by the Attorney General is evidenced by examining the improper conduct that would have had to been proven at trial. Chief Justice Bernette Johnson and justices Jeannette Theriot Knoll and Jefferson Hughes dissented, with Hughes filing a dissenting opinion. “In any event, ‘When a law is clear and unambiguous and its application does not lead to absurd consequences, the law shall be applied as written and no further interpretation may be made in search of the intent of the legislature,’” Hughes wrote. “One cannot seriously argue that an anti-fraud and abuse statute that penalizes one who violates federal drug labeling laws to the detriment of the citizens of Louisiana presents an absurd consequence.